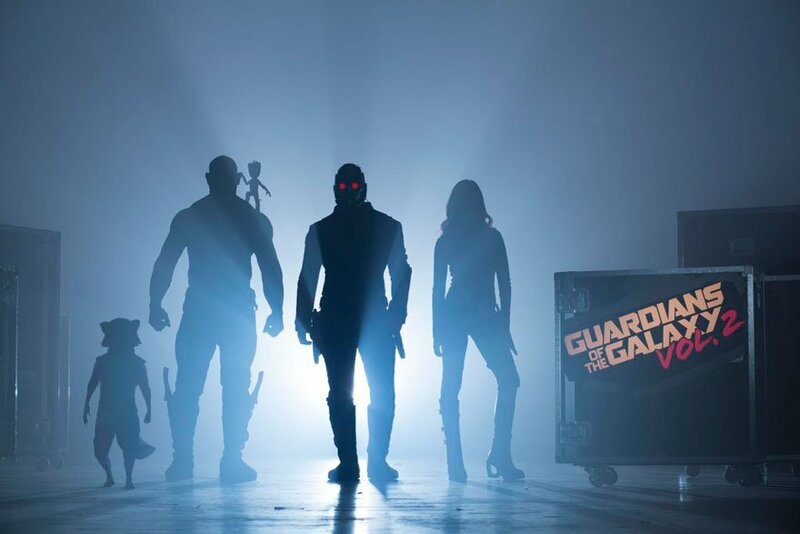 Principal photography on Guardians of the Galaxy Vol. 2 is, by James Gunn’s estimations, little over a fortnight from the finish line and to celebrate, the director has been soliciting fan questions via Facebook. After imposing a strict rule against rumors and speculation during his lively Q&A sessions, Gunn consciously strayed away from any unfounded reports relating to Guardians 2, but that doesn’t mean the filmmaker didn’t have anything of note to share. First up, the fan-favorite filmmaker outlined one of the more emotional scenes featured in his spacefaring adventure that involves Drax and Mantis – played by franchise newcomer Pom Klementieff. Now nearing the end of filming on Guardians 2, Gunn went on to reveal that the movie is “coming together really, really well,” before showering praise on the likes of Dave Bautista, Klementieff and Karen Gillan. Guardians of the Galaxy Vol. 2 shoots for theaters on May 5, 2017 and if online conjecture is to be believed, we may already know the identity of the sequel’s chief villain.